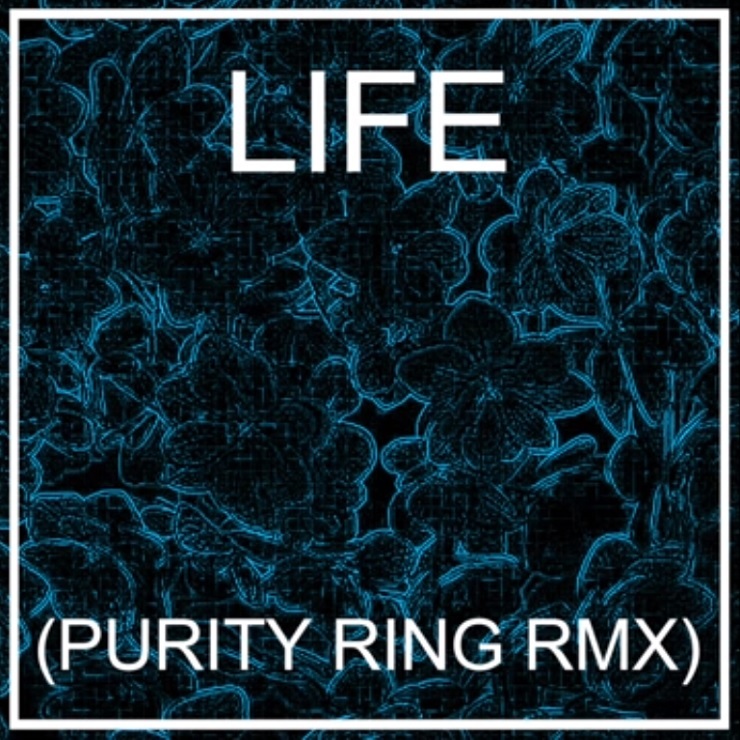 While Los Angeles's HEALTH conjured up an assortment of catchy sounds on last year's Death Magic, the project have handed the reins to Edmonton-bred pop duo Purity Ring for a new remix of its "LIFE." The alternate version is streaming now. Though the original was a synth-spiked but softly-sung piece, the Purity Ring peeps have mangled the single a bit for their redo. Vocals have gone from cloudy to clipped, processed and pitch-shifted, while the rhythm alternates from echoed and spacious snaps to quickly blipped drum machine beats. All the same, it's quite catchy. You'll find the re-crafted cut down below, while HEALTH's remix of Purity Ring's "Begin Again" can be found over here.